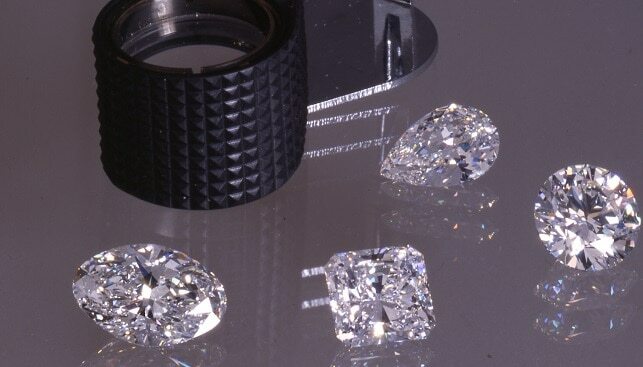 According to the most recent polished diamond index, published by polishedprices, the overall polishedprices index “continued to rise to levels not seen for over two years”. On Monday 29, the polishedprices index stood at 121.6. One week later, on Monday, November 5, the polishedprices index stood at 122.6 points – up 0.8% compared to the previous week. The overall index is 6.1% above its level of this time last year, and up 5.7% since the start of the year. The strongest category this past week came from the Commercial 0.5, which gained 4.7% week-over-week. According to polishedprices, “all of the benchmark categories were in positive territory last week”.